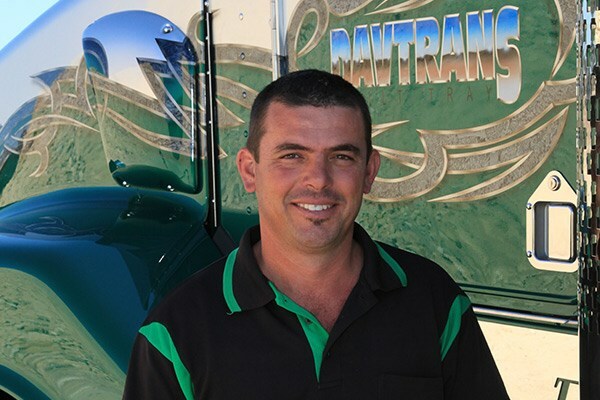 Like many blokes, David Grima grew up in a trucking family. 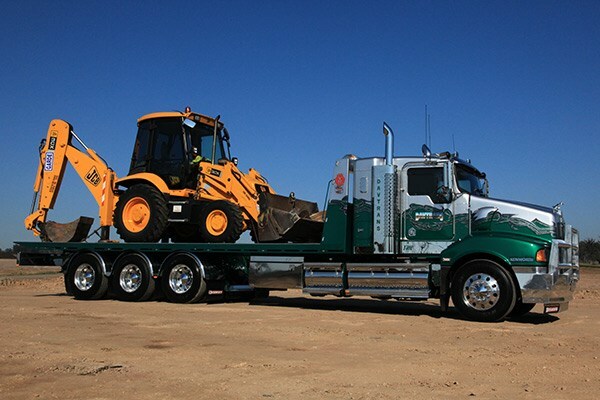 His father Angelo drove trucks, and as his brothers Laurie and Joey left school, they bought trucks and got into earthmoving. "I thought I would follow suit, so the three of us worked together," David says. "We each had our own gear but would work together to help each other out." 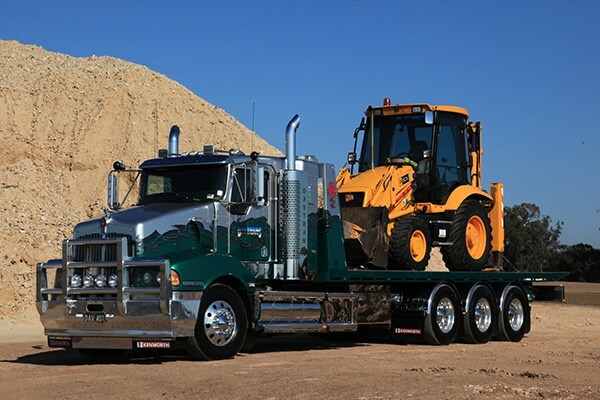 After years in earthmoving and then behind the wheel of a FL80 Freightliner, David began a search for a truck "with a bit more power and a sleeper." After months of searching a 2007 model T401 with under 200,000km on the clock became available, and David didn’t hesitate. Little did he know at the time that this Kenworth was going to win Rig of the Show at the 2014 Penrith Museum of Fire truck show. "Finally after 20 years, we won Rig of the Show," David grins. "I was going to give it a miss". "The win was a huge shock." 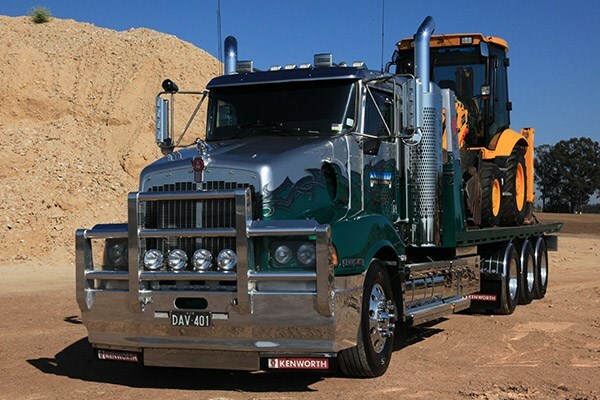 "Everyone said that I was mad to buy a bonneted truck again but I like the bonneted rigs. I’m not a cab-over fan," he says. "We built the tray ourselves and went mad with stainless steel. "I have a good friend, Jonny Camilleri, and he helped with all of the stainless work. I wanted something totally different to everyone else." While David wanted to remain with a 6x4, the Kenworth has a Cat C12 in it, and with the IT sleeper, bigger diffs and bigger gearbox, the truck is heavy. David spoke to G&O Industries at Blacktown and was suggested they put another axle under it. While making it into a completely different truck, the change has also upped the weight that it can carry by an additional two tonnes. He could then be more versatile, and when carrying small machines, the axle can be raised. David is happy with the IT sleeper. Being a small bloke, he finds it ideal. He also fit a TV in. His kids can use the bunk and are happy to share the ride. "It has been a big job but I am very proud of my truck," he says. "And I hope it shows!"